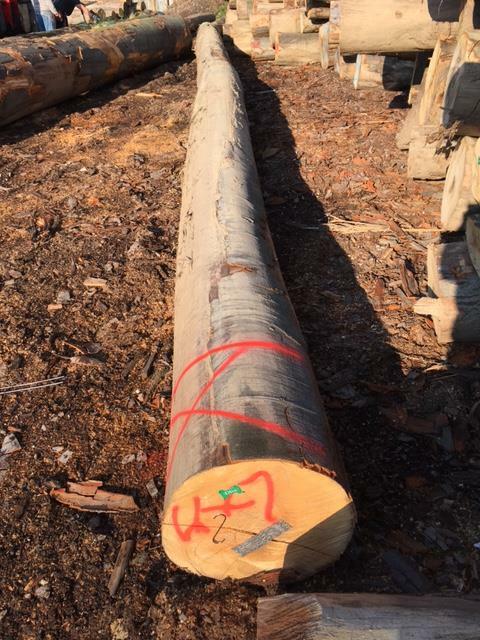 We are able to provide year-round deliveries of various types of logs. 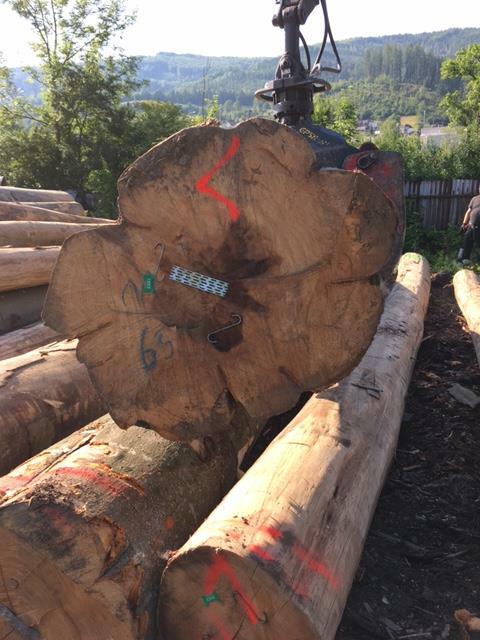 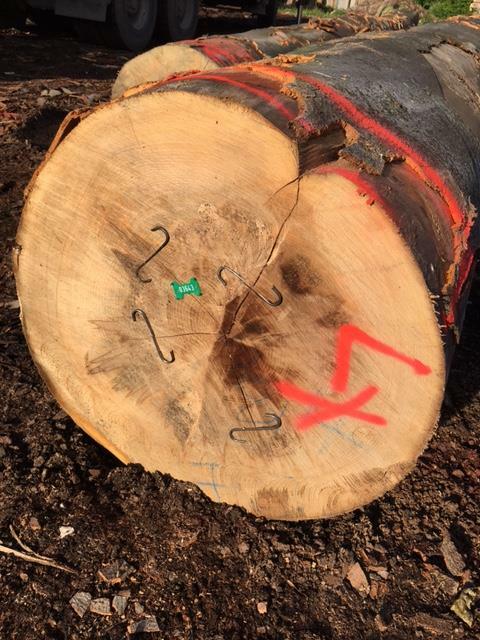 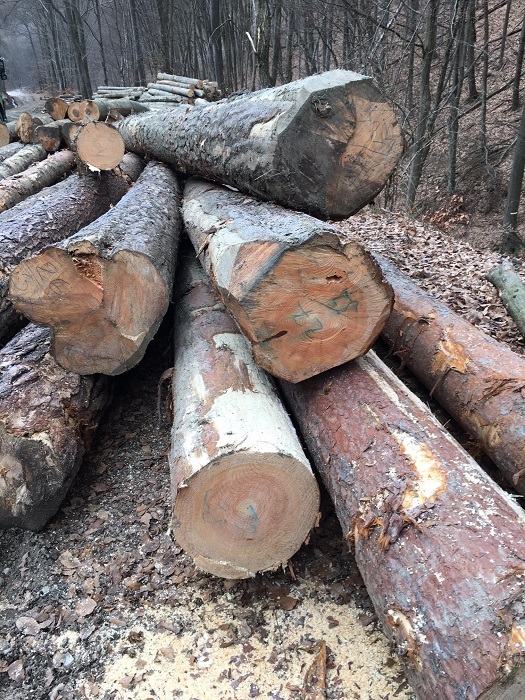 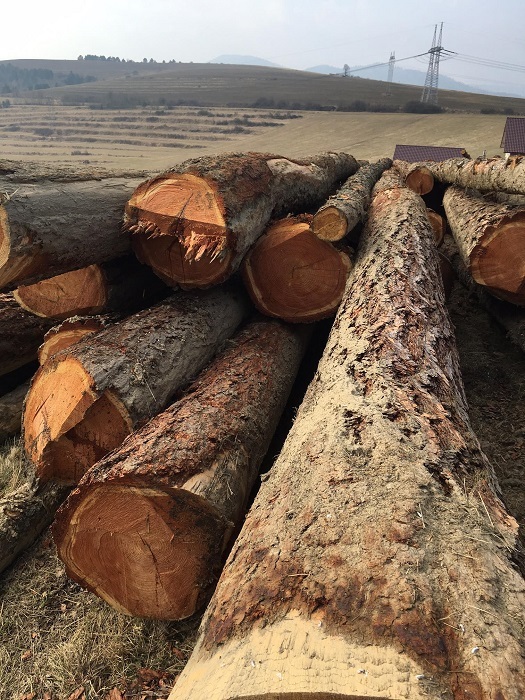 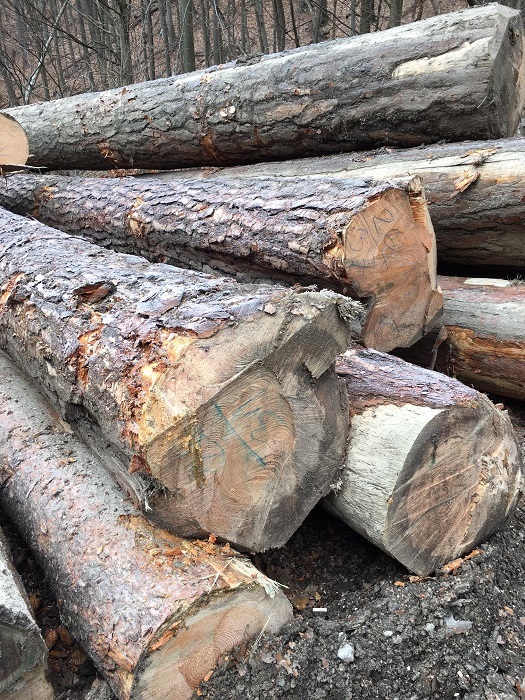 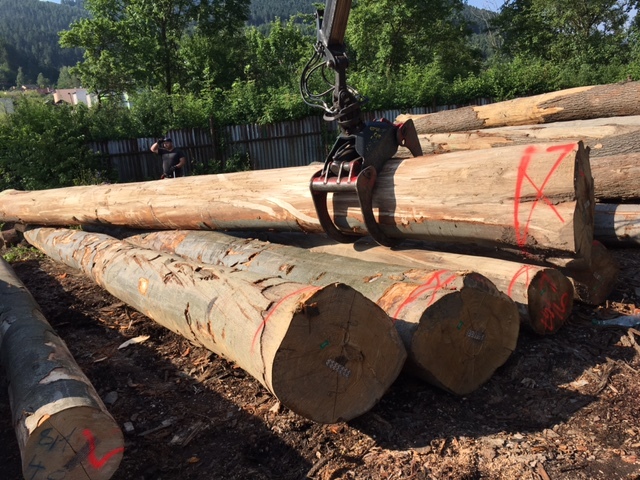 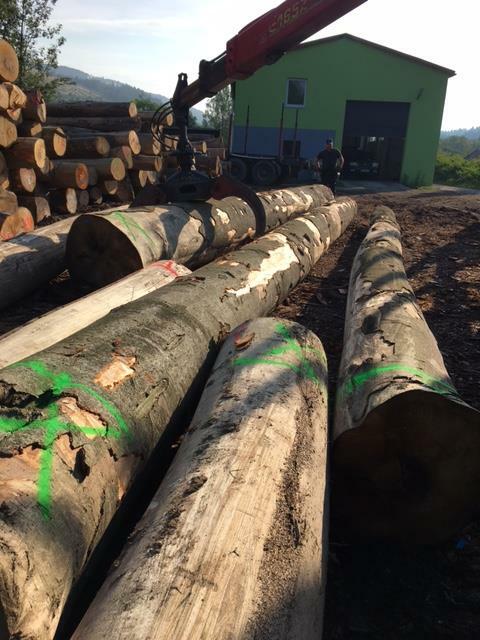 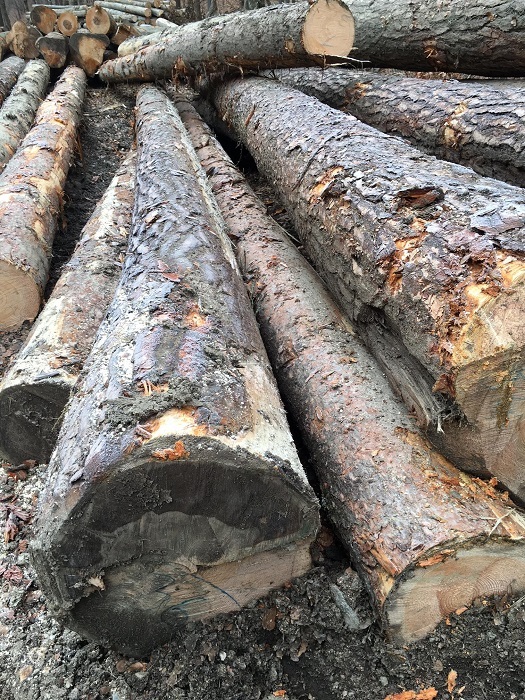 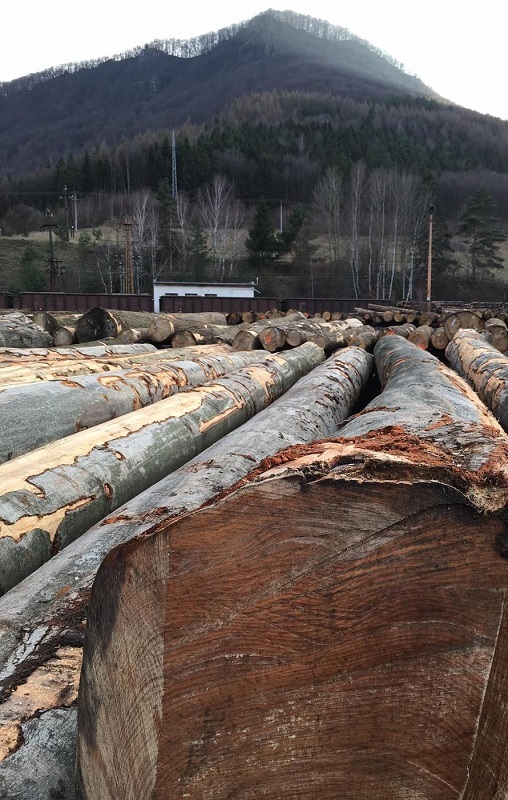 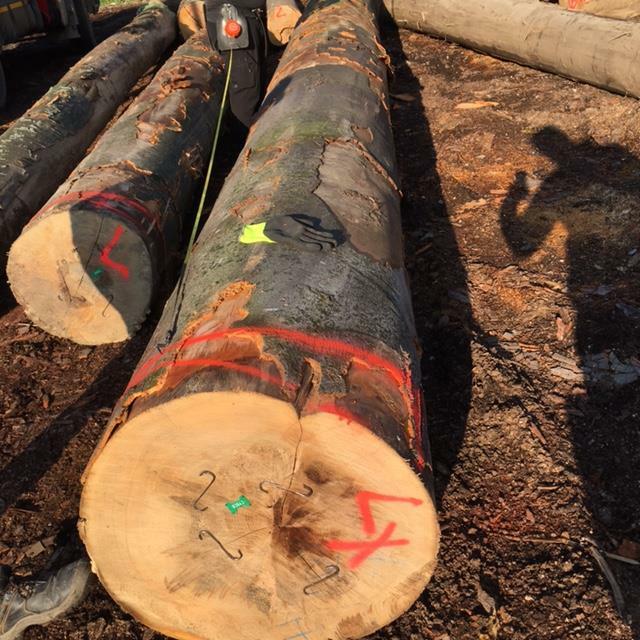 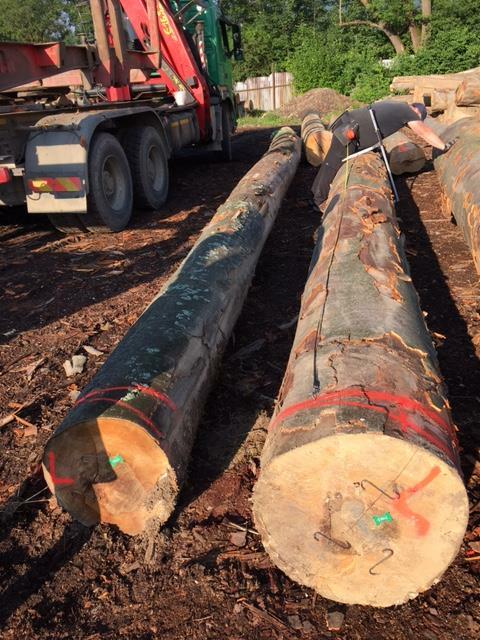 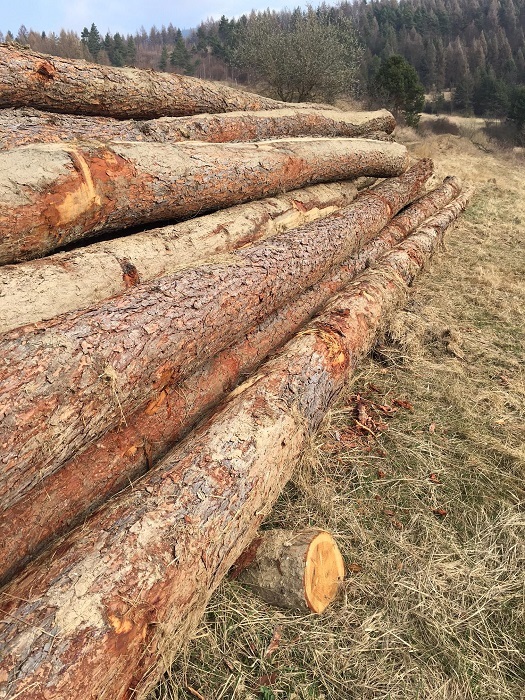 We supply European logs with all standard specifications. 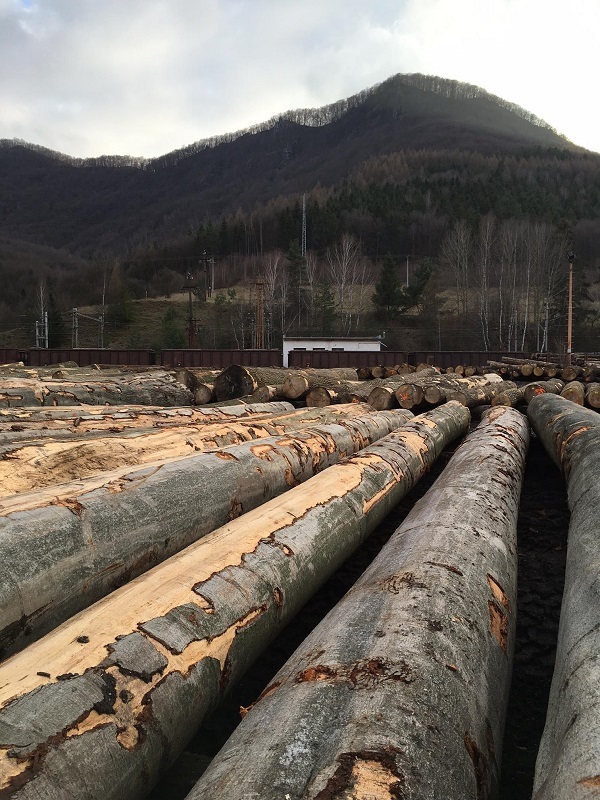 Despite substantial production, our company pays careful attention to the sustainable development of the forest resources. 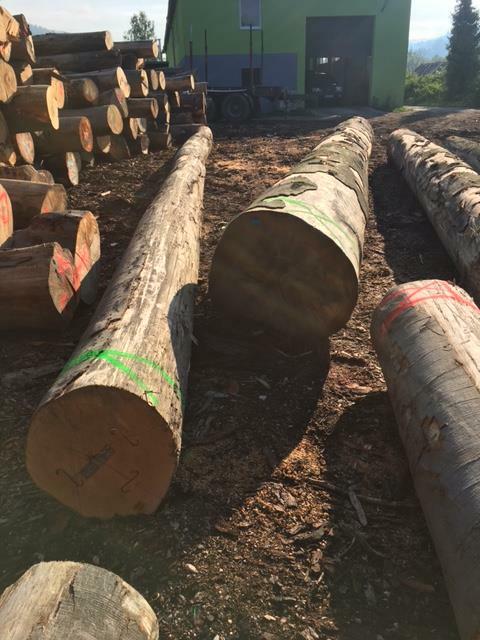 We have storage, loading and processing facilities and warehouses geographically scattered around our forests in order to provide efficient service to our customers, from collection up to inspection and sorting. 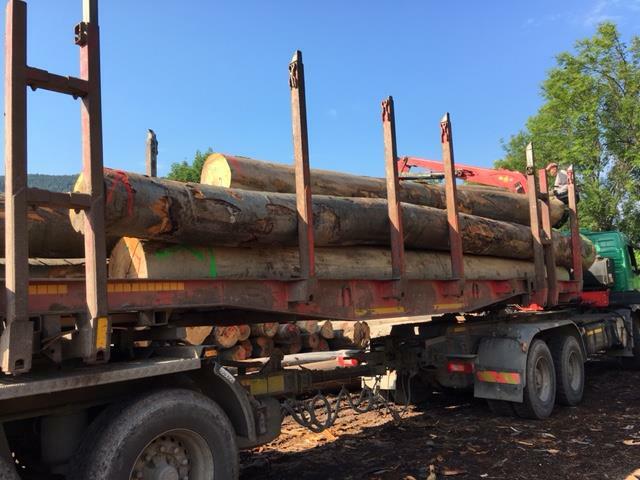 The short routes also result into cost advantages which are positively reflected in the sales prices. 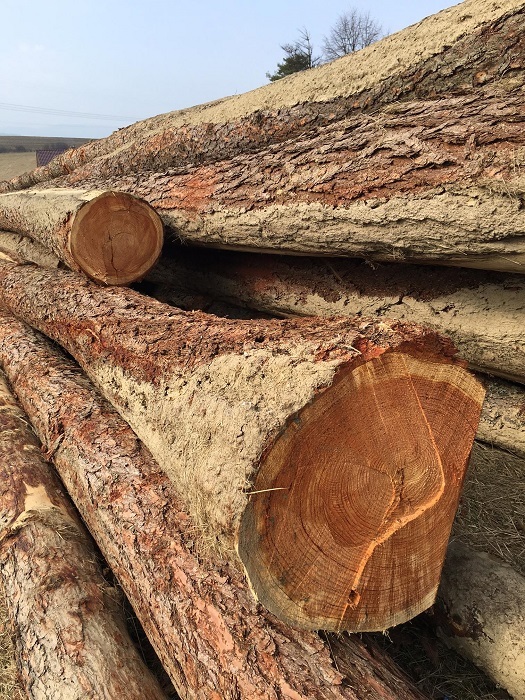 All our logs come from managed forest, what is ensured by the FSC certificate. 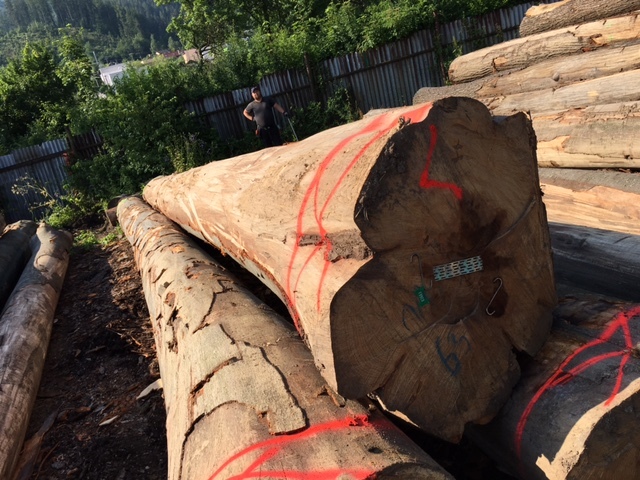 We may provide other European wood types upon request. 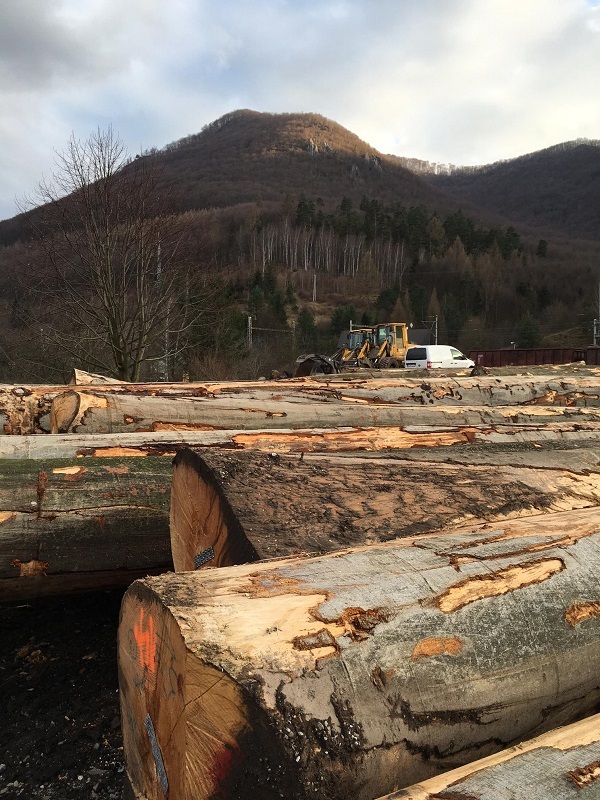 Since miscellaneous criteria and grades are used worldwide, we prefer to consult specification of the logs individually, in order to provide quality which matches our client’s purpose. 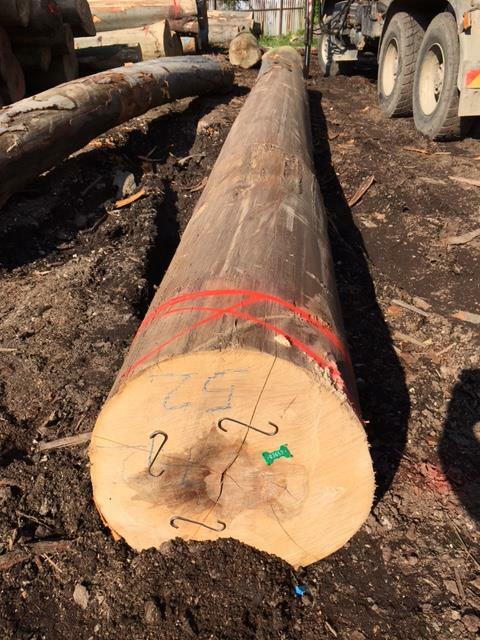 Moreover, expert knowledge of our team allows us to determine which logs are suitable for respective purpose of our customers.